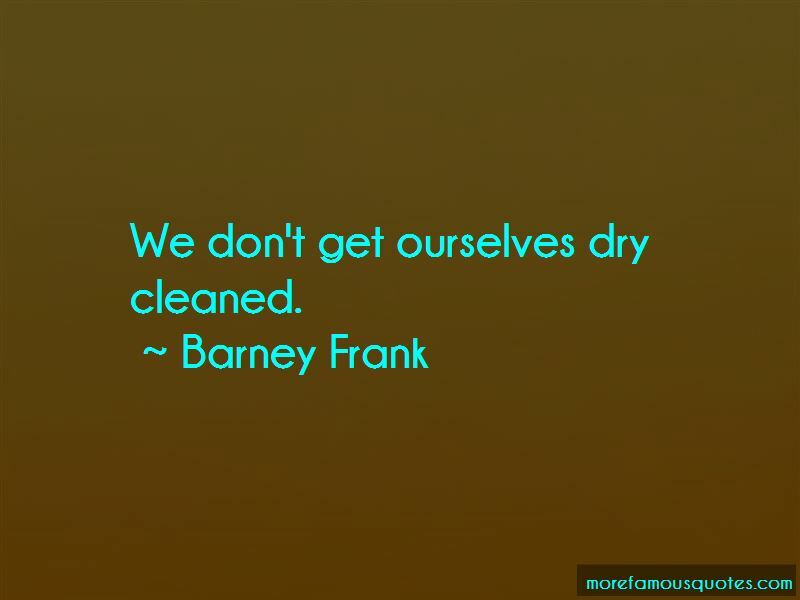 Enjoy the top 100 famous quotes, sayings and quotations by Barney Frank. NATO was a wonderful idea. It was formed in 1949. We are as far away from NATO as NATO was when it was done in time from the presidency of Grover Cleveland. If Bob Barr (conservative republican congressman from Georgia) caught on fire and I was holding a bucket of water, it would be great act of discipline to pour it on him. I would do it, but I'd hate myself in the morning. The public is ready now for a safety net for the middle class, something not just for the poor, but for everyone who will need help, from time to time, in order to own a home, educate their kids, keep themselves healthy or have something to retire on. Take free speech: most of the tough cases on free speech involve very unpleasant people saying very obnoxious things. 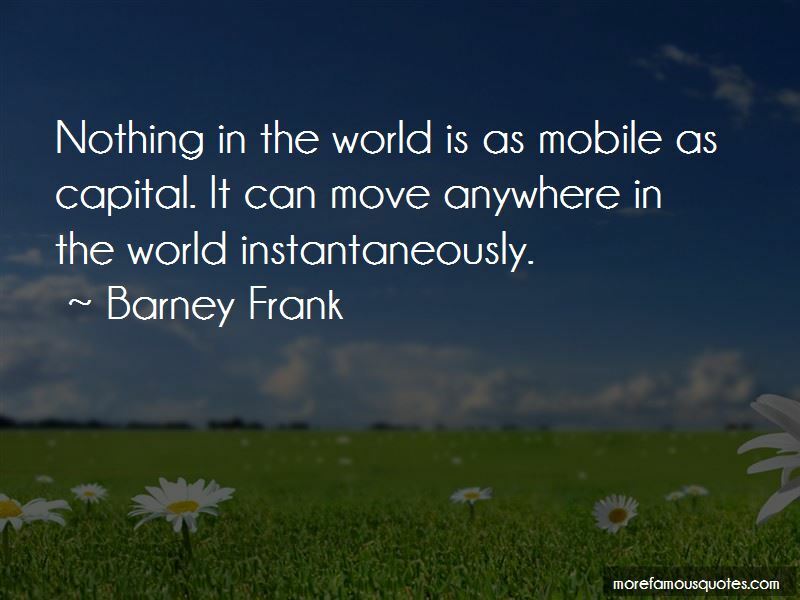 Want to see more pictures of Barney Frank quotes? 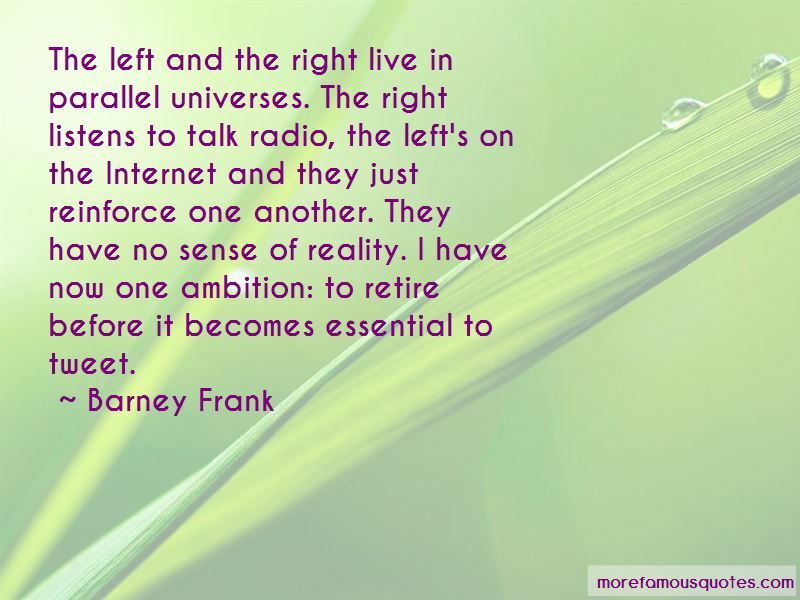 Click on image of Barney Frank quotes to view full size.